Yehuda Leib Magidovitch was born in Uman, Ukraine in 1861, studied at the Odessa Academy and immigrated to Tel Aviv in 1919. From 1920-23 he worked as the chief engineer of the city of Tel Aviv. He then started his own company and for the next 20 years, as architect and contractor was instrumental in developing the city of Tel Aviv. 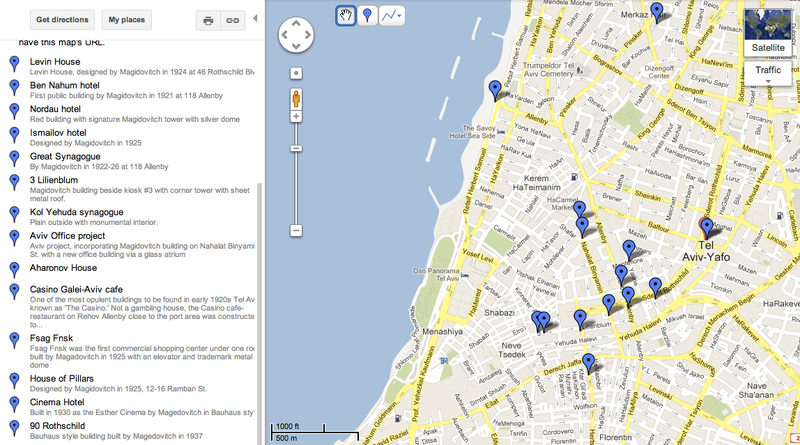 A sampling of his buildings stands on Rothschild Blvd., along Allenby, Herzl and Lilienblum. 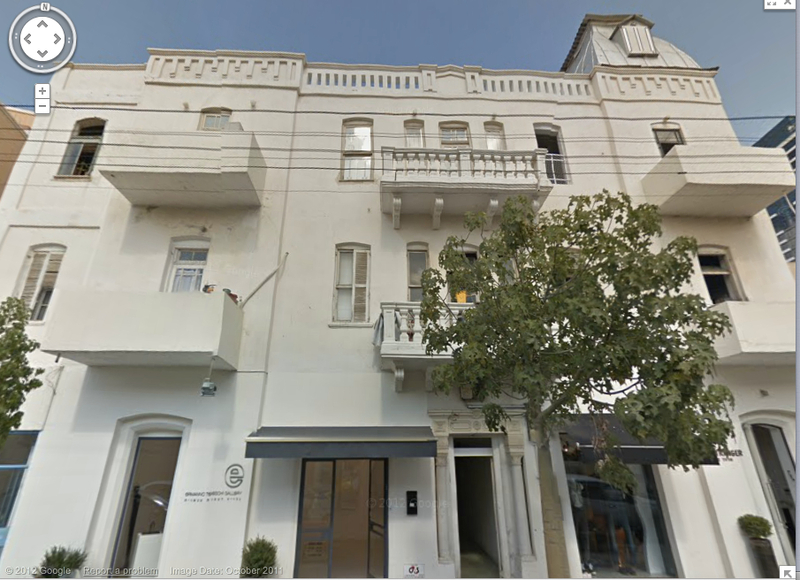 I’ve shared a live Google map showing the locations at Magidovitch Tel Aviv. 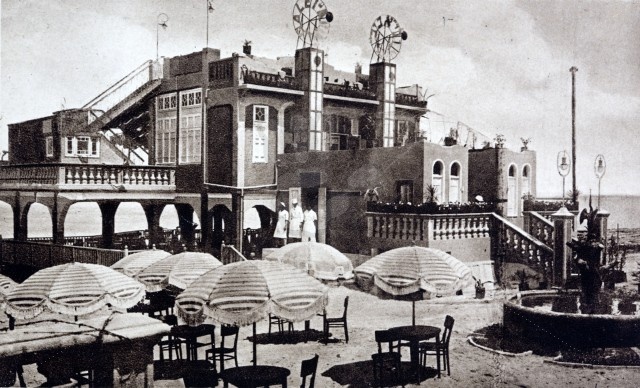 One of his buildings, the most opulent in early 1920s Tel Aviv was known as ‘The Casino.’ Not a gambling house, the Casino Galei-Aviv cafe-restaurant on the beach close to the port was constructed to boost the fledgling nightlife of the new city. It lasted about a dozen years and was destroyed by order of the municipality in 1939. Magidovitch built Levin House, at 46 Rothschild Blvd. in 1924 by as an urban mansion, in the style of 19th century Italian summer houses with neo-classical details. Terraces of greenery set the house apart from the street. Conservation of the building was done as part of a 22-story office high-rise. In order to build a 7-floor underground parking garage under the house it had to be disconnected from its original foundations and a new one incorporating the garage had to be built, an unprecedented engineering feat. 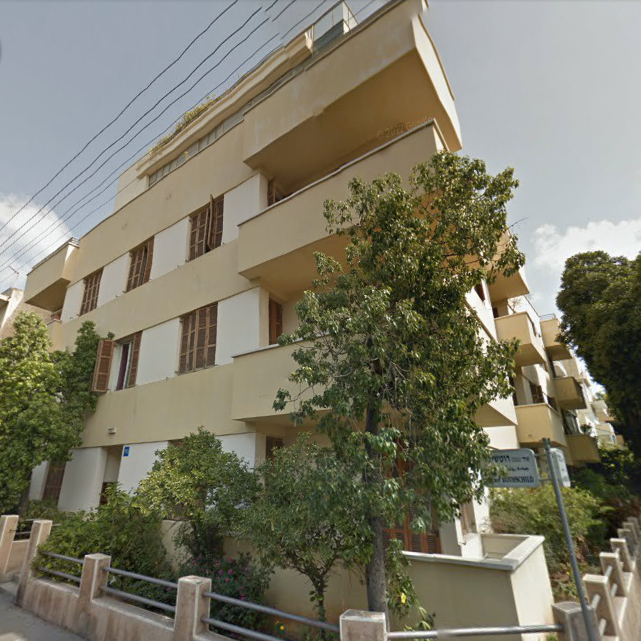 Magidovitch built a house on Nahalat Binyamin St. for the Bachar brothers. Today, in keeping with Tel Aviv planning policy, you can see a new 30 floor office tower going up at 22 Rothschild Blvd., that will connect to Bachar House via a glass atrium. At 16 Herzl St. is Fsag Fnsk, the first commercial shopping center under one roof, built by Magidovitch in 1925 with an elevator and his trademark metal dome. 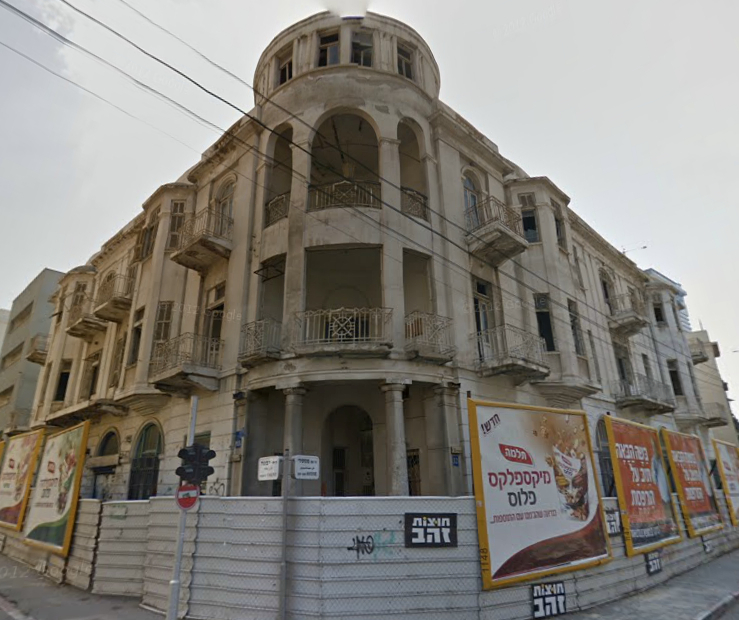 At the corner of Yavne and Montefiore, what was the Ismailov hotel built in 1925, similar to the Ben Nahum hotel in design, is being renovated to become another boutique hotel. 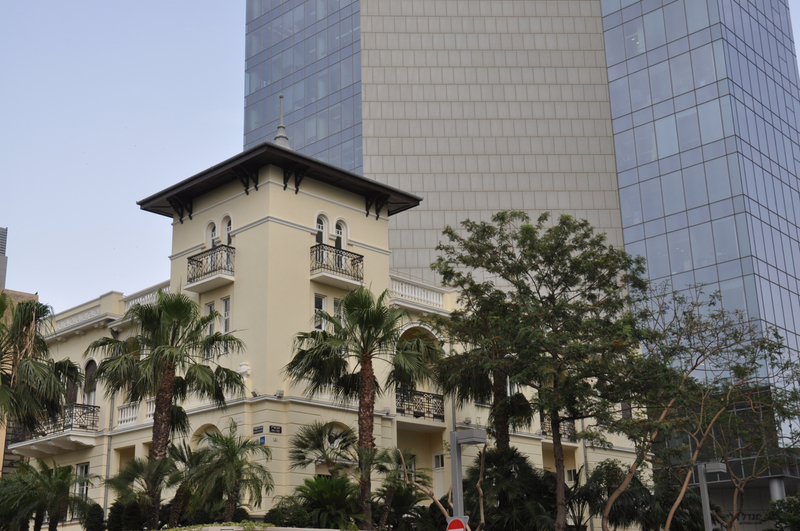 The Nordau hotel is a classic Magidovitch with a silver domed tower. 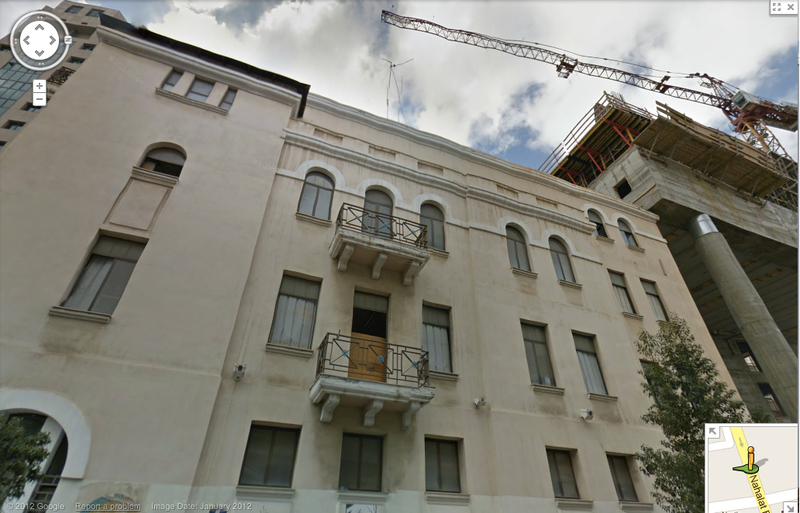 Magidovitch’s House of Pillars was undergoing renovations but that seems to have stopped. 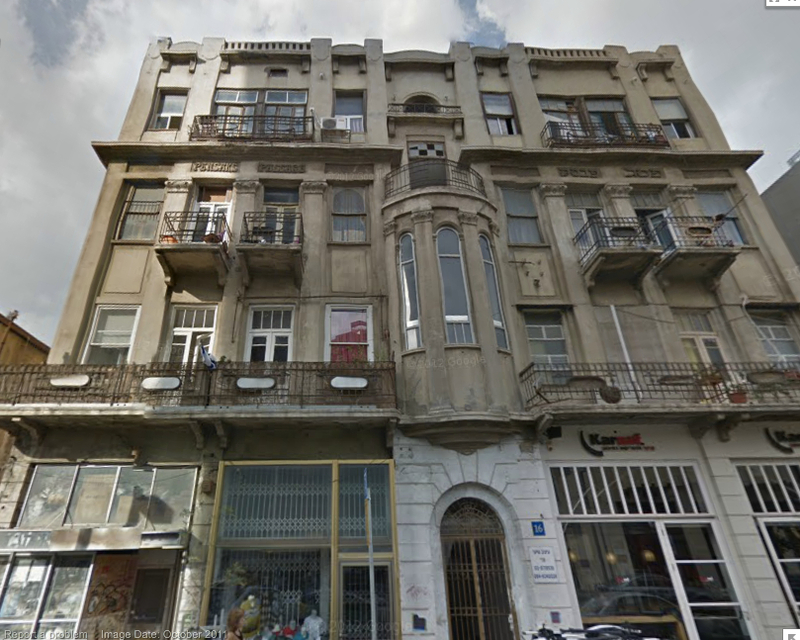 Next to the synagogue is a classic Magidovitch building with his signature corner tower covered with a sheet metal roof. Beside it, on the corner of Lilienblum and Rishonim streets, is the third Tel Aviv kiosk. 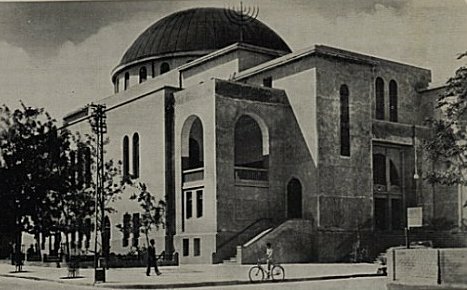 Magidovitch also built the Great Synagogue at 118 Allenby St. In the 1970s the outside of the building was renovated with the addition of arches but this is what it used to look like. Although most of Magidovitch’s building were in the eclectic style, in the 30s, he also built in the popular Bauhaus style. 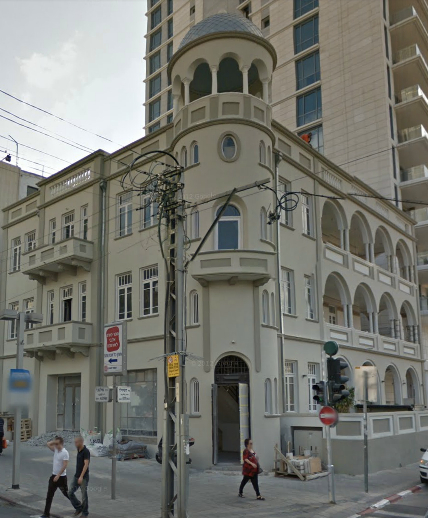 Two examples are the Esther Cinema, now the Cinema hotel on 1 Zamenoff and a residential building at 90 Rothschild Blvd. 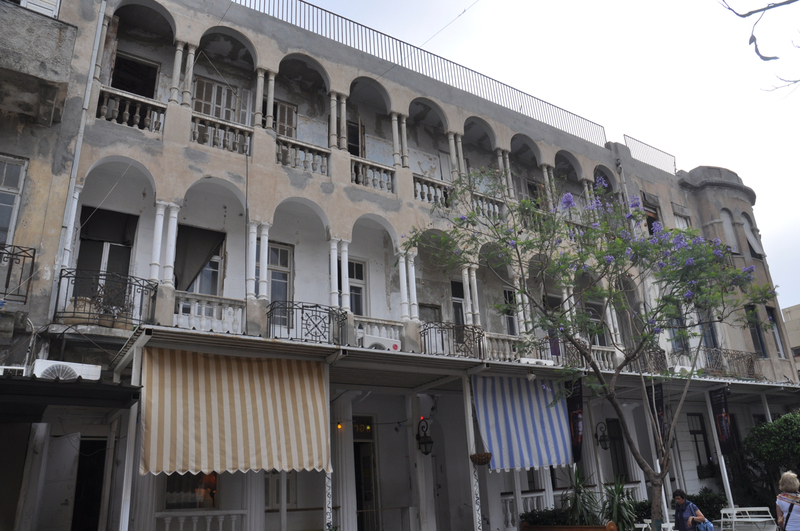 In all, Magidovitch built some 500 buildings in Tel Aviv over a period of 40 years. There is no street named after him, his many buildings are his monument. This entry was posted in Architecture, Tel Aviv and tagged kiosk, Magidovich, Tel Aviv, Tel Aviv architecture on December 17, 2012 by Shmuel Browns. Really interesting story and photos. 500 buildings . . . Impressive. 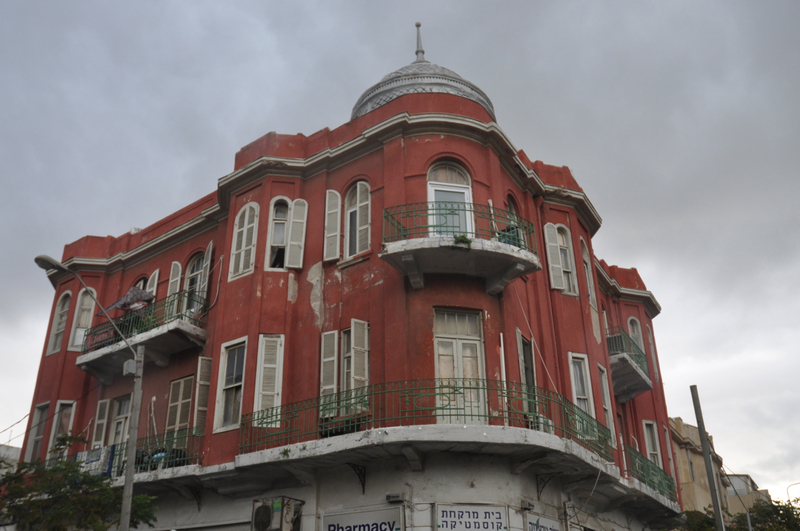 The house on Nahalat Binyamin St. and others remind me of buildings I know in St. Petersburg, Florida built in the same era.